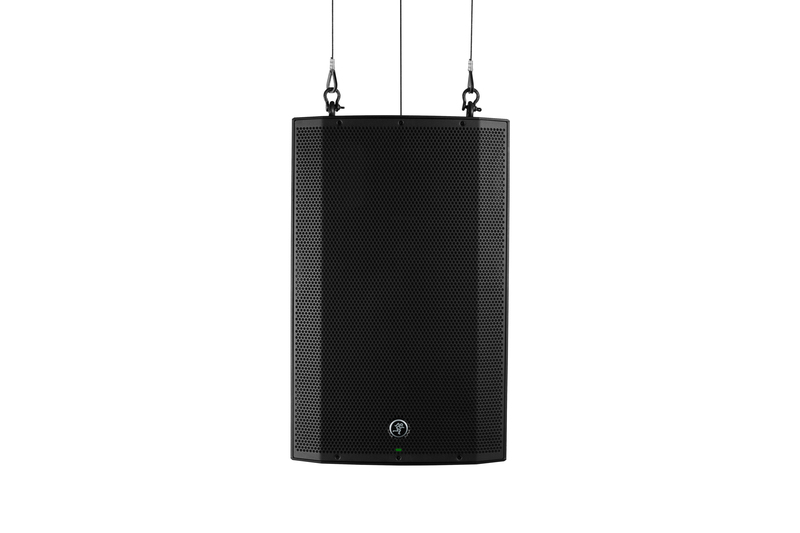 Delivering proven, chest-thumping performance with Dynamic Bass Response™ technology and wireless control, streaming, and linking; the 1300W Thump15BST 15” Advanced Powered Loudspeaker features a built-in 3-channel digital mixer with Vita+™ preamps, 3-band EQ per channel, application-specific speaker modes and more. Plus, you can control it all via the Thump Connect™ app. 1300W of ultra-efficient Class-D power • 3-channel digital mixer offers a high-resolution full-color screen displays levels, metering, channel EQ and more. Thump Connect™ control app for iOS and Android provides 3 recallable memory presets and full control of all input and master volume controls when speakers are linked.